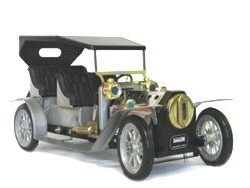 Mamod Tyres SW1 Steam Wagon. 6mm CHUNKY THICKNESS UNIQUE TO US - AUTHENTIC ! Mamod Tyres SW1 Steam Wagon All Ribbed set of 4. Mamod Spares & Parts. Mamod Tyres TE1 TE1A CHUNKY 6mm THICKNESS - UNIQUE TO US - SUPERB AUTHENTIC ! Mamod Tyres OW1 LW1 Open wagon & Log Wagon set of 4 Smooth MACHINE DRESSED ! 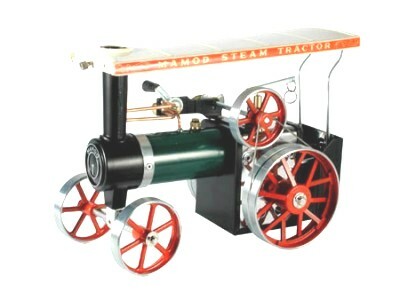 Mamod Tyres suit SW1 Steam Wagon set of 4. Mamod Spares & Parts. Mamod Tyres OW1 LW1 Open wagon & Log Wagon set of 4 RIBBED MACHINE DRESSED !